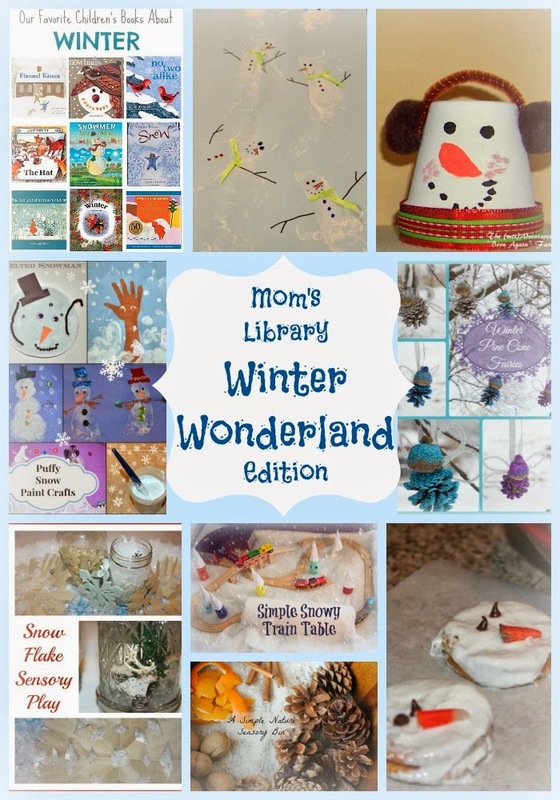 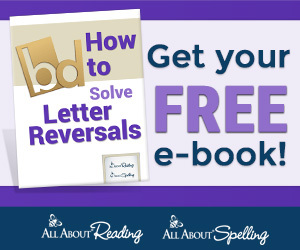 Winter is in full swing here, so here are some great books, play ideas, craft ideas, and even a snack for your Winter Wonderland! My Winter Wonderland Features This Week! 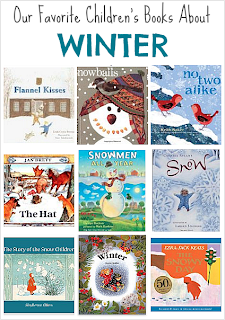 Buggy and Buddy has a great collection of Winter Books for Kids! 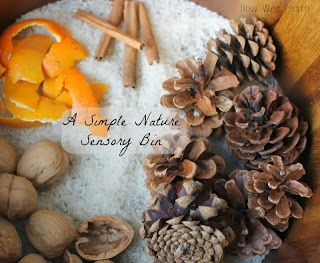 How Wee Learn has a Simple Winter Nature Sensory Bin! 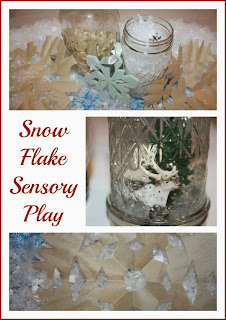 Little Bins for Little Hands has some fun Sensory Snowflake Play! 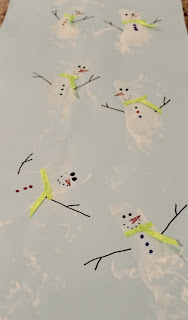 How Wee Learn made these cute little Footprint Snowmen on wrapping paper! 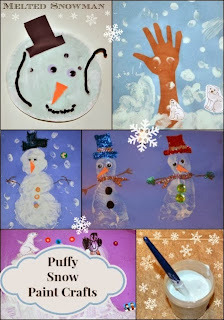 Gummylump painted with Puffy Snow Paint! 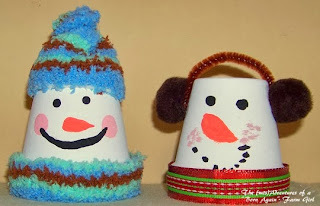 The (mis)Adventures of a Born Again Farm Girl created these adorable Snowmen from pots! 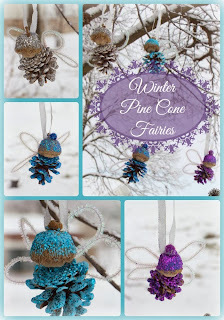 We started out the winter with these Pine Cone Fairies! 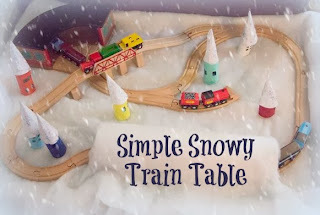 NOVA Frugal Family shared a kid friendly Snowman Snack! 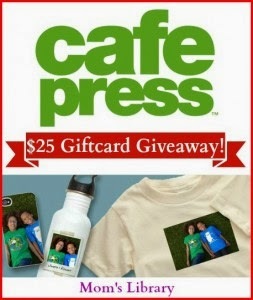 This week we are giving away a $25 gift certificate to Cafe Press!!! 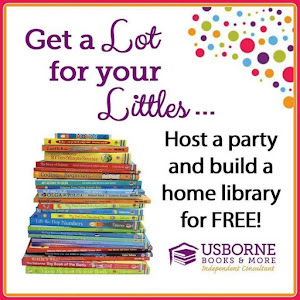 Here is my own from this summer!